Strong demand on the mainland and in Hong Kong leads to steady growth for AIA Group, who announced record profits today. AIA Group Ltd, the world’s third-largest life insurer by market value, said new business in the first half of the year rose 42 percent on a constant exchange rate basis, helped by robust demand on the Chinese mainland and in Hong Kong. The value of new business indicates expected profit from new premiums, a key yardstick for growth at AIA which was listed in Hong Kong in 2010 after a spin-off from bailed-out US insurer AIG. AIA said in a statement today that the value of new business rose to a record US$1.75 billion in the six months to May 31, from US$1.26 billion a year earlier. Growth was 39 percent once changes in currency rates were factored in. The mainland and Hong Kong together account for more than two thirds of new business at AIA, founded in Shanghai nearly 100 years ago, and the first foreign insurer to be granted a license in China's mainland. New business on the mainland rose by a record 65 percent to US$434 million, the fastest among all markets where AIA operates. New business in Hong Kong, AIA's largest market, rose 54 percent to US$828 million. 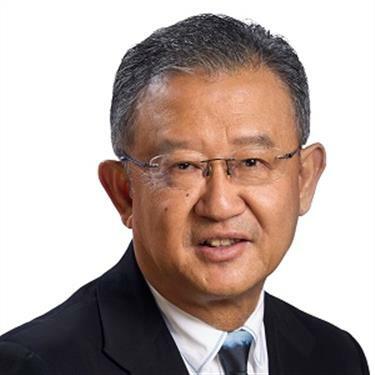 AIA’s Group's newly appointed CEO Ng Keng Hooi said the company will continue to adapt to social changes, with substantial economic growth taking place across the region. “Today’s announcement is the first time I have reported our financial results since I assumed the role of Group Chief Executive at the beginning of June, and I am delighted that we have delivered a very strong performance," Ng said. Ng is the successor of Mark Tucker, who will be chairman of HSBC starting in October of this year.